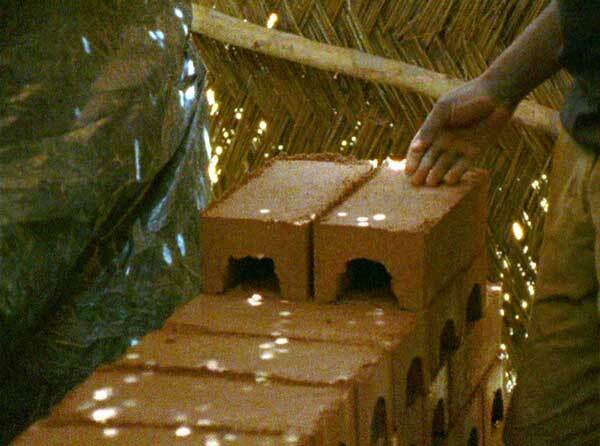 filmfront presents Harun Farocki's IN COMPARISON (2009) at Microlights, another vital neighborhood cinema space in Milwaukee, WI. Microlights specializes in the presentation of contemporary film and video art. Since 2013 Microlights has hosted a diverse range of film/video artists in Milwaukee. Supported by Video Data Bank. In March and April, we present a selection of three films from the New Taiwan Cinema of the 1980s. Featuring acclaimed filmmakers Edward Yang and Hou Hsiao-Hsien, the movement represents a moment when Taiwan sought to define itself from the dominant influence of Hong Kong cinema in the previous decades. With government sponsorship, Yang, Hou, and their collaborators crafted work that dwelt on the relationship between urban and rural spaces, responding to a period of rapid industrialization that threatened the latter. The series begins with GROWING UP, the first feature to attract attention to the New Taiwan Cinema, and continues with two films from Yang and Hou, ending with DUST IN THE WIND. Programmed with Brian Belak from Chicago Film Archives. 16mm prints from Chicago Film Archives. We are excited to host Davide Cazzaro, the publisher and editor-in-chief of NANG Magazine, an ambitious publishing project with a focus on cinema in Asia. 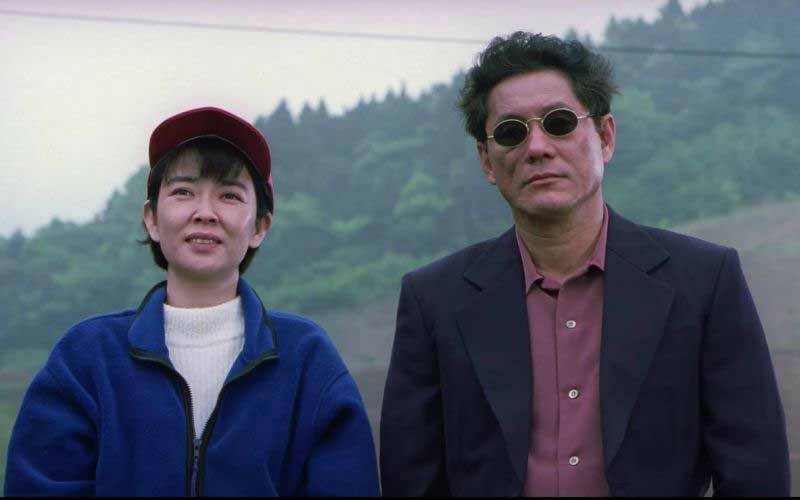 Davide will discuss NANG and present the film HANA-BI by Takeshi Kitano, which is featured in NANG 5: INSPIRATION. From an introduction to NANG in it's first issue: "These are, as it so happens, most interesting times for both publishing and cinema (however we come to define them); what I love most about the former is also what I love about the latter: the giving-shape to things, the bringing-together of skills and ideas, the intersection of craft, creativity and technology, and the attempt to establish a “contact,” a moment of interaction and exchange." 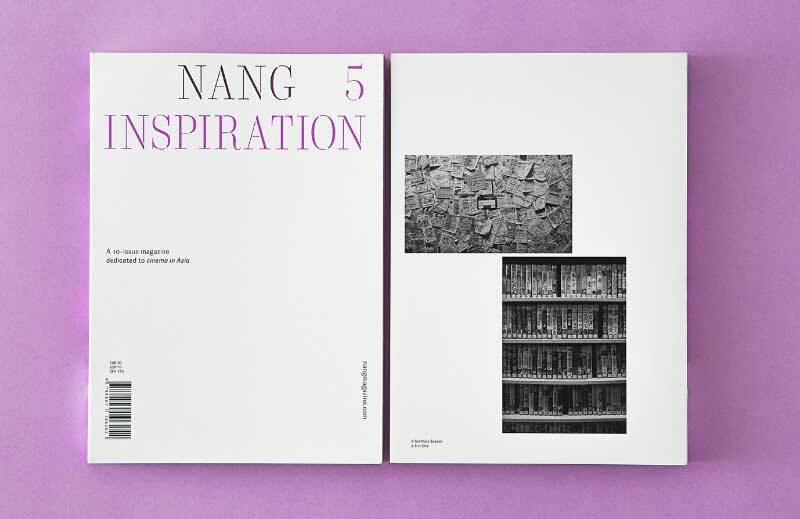 Copies of NANG will be available to purchase at the event via Inga, a forthcoming bookshop. 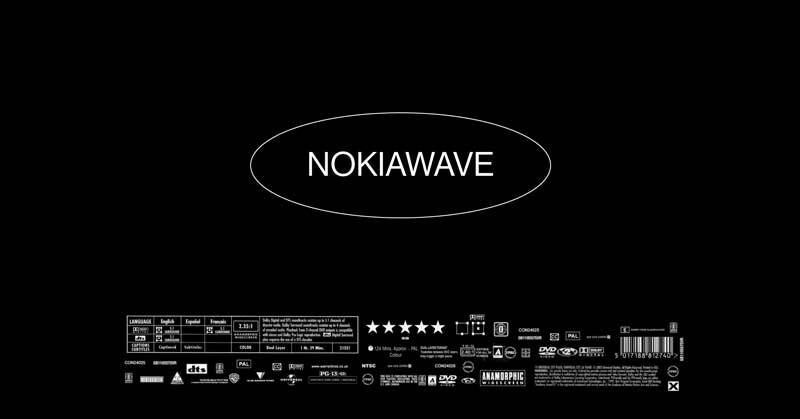 PERPETUAL MOTION AND THE CONTROL GRID: A NOKIAWAVE PRIMER attempts to frame and present ’Nokiawave’ as a sub-genre within a larger framework of late 90s and early 00s US-produced mass-budget action movies, which are characterized by their depiction of state-surveillance, espionage, network technologies, and above all, perpetual motion. Post-Cold War Europe, and in particular the “Schengen Zone“-defined EU, simultaneously becomes setting and character in these silver-screen narratives about the existential angst of Empire losing control in a world of dissolved dichotomies and the struggle to reclaim dominance via establishing a system of interconnected surveillance. Moving within, through, and against the infrastructure of a borderless Europe, the protagonists of these movies manage to briefly lift the veil on the “control grid“, the new order of maintaining control and administrating power, that has replaced the old East-West oppositionality. In a non-conclusive set of films––amongst them GoldenEye (1995), Mission Impossible (1996), Ronin (1998), and the first three movies of the Bourne series (2002-2007)––this lecture speculatively attempts to define a canon by investigating common motifs and interests, such as borders and motion, espionage and paranoia, city grids and network infrastructures, technology, and the role of administration. 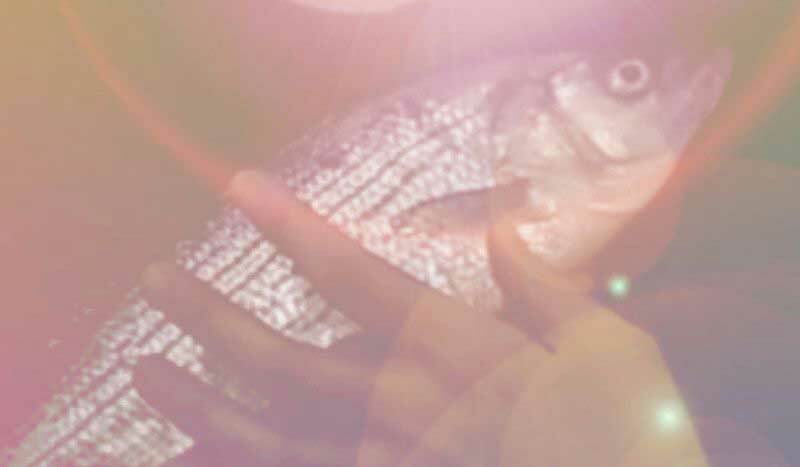 Jacob and Till have previously collaborated on publishing projects, in founding Open-End-Ed, a Chicago-based learning group investigating self-education, as well as on a performative lecture series connected to Jacob's book Extra-curricular. A selection of film and video shorts by graduating MFA students Leticia Bernaus, Danny Carroll, Kylie Renee Clark, and Tamara Becerra Valdez from the School of Art and Art History at University of Illinois at Chicago. These works will be paired with shorts by UIC alums Mary Helena Clark, Mike Gibisser, and Zachary Hutchinson. This hour long program is organized in conjunction with the UIC MFA Thesis Exhibitions, NOW & THERE and A NAMELESS FAMILIAR, at Gallery 400.